OUR URBAN OFFICE is located in Marion overlooking Marion Square Park. 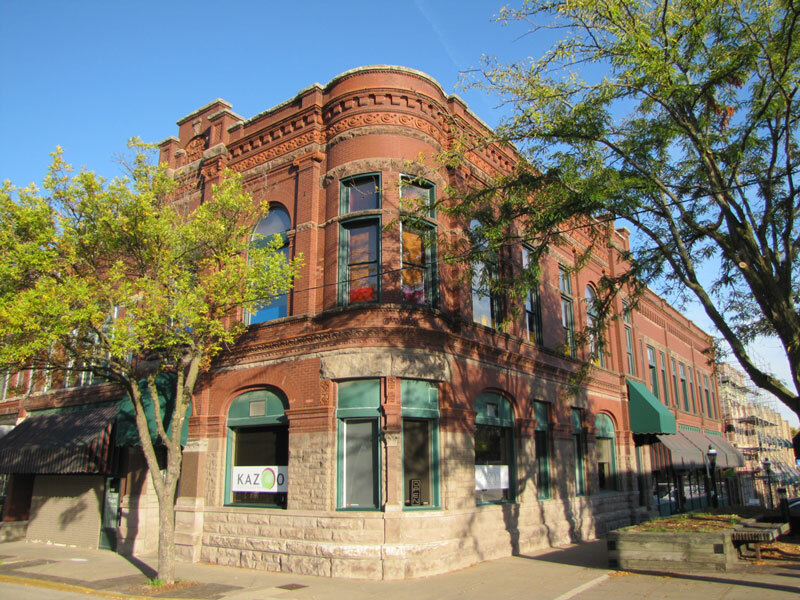 The office is on the second floor of the Old First National Bank of Marion building which was erected in 1894 and is a contributing structure of Marion’s Downtown Historic District. We are happy to be able to contribute and patron the surrounding restaurants, coffee shops, and businesses. It is rewarding to be a partner in a growing, preserving, and revitalizing downtown. Every year on the third Thursday in July we collaborate with surrounding businesses to host a community block party to celebrate all that Marion has to offer. YOU’RE INVITED! If you can’t make it this year, stop by our office anytime to grab a COFFEE and CHAT about your next project. 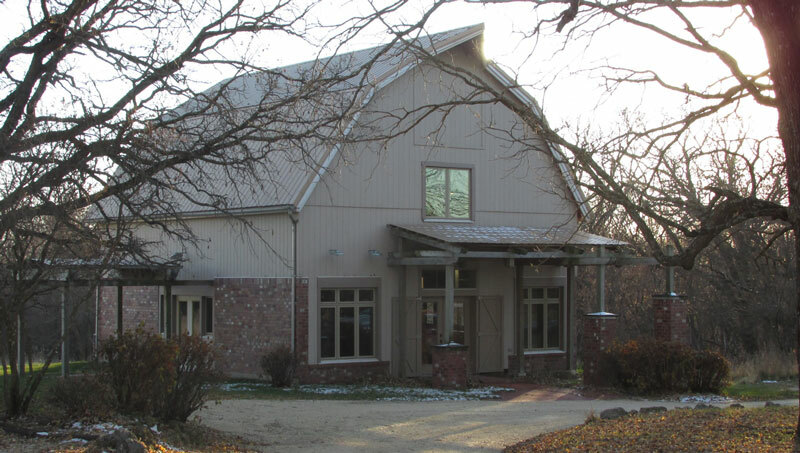 OUR RURAL OFFICE is located a mile down a gravel road and another half mile down a gravel lane on an acreage in a converted barn. The property is bordered by the beautiful Maquoketa River and by Backbone State Park, which is Iowa’s oldest state park dedicated in 1919. This office is nestled nicely between woods and a bucolic cow pasture. It is not uncommon to see deer or fawn munching on our Hosta’s at the front of the office, or turkeys, bald eagles, and occasionally even shy coyotes. This location helps us reach out and be more ACCESSIBLE to RURAL COMMUNITIES that often get overlooked by design professionals. If you are needing a nice drive through the countryside stop by and come VISIT US! We have coffee there too.